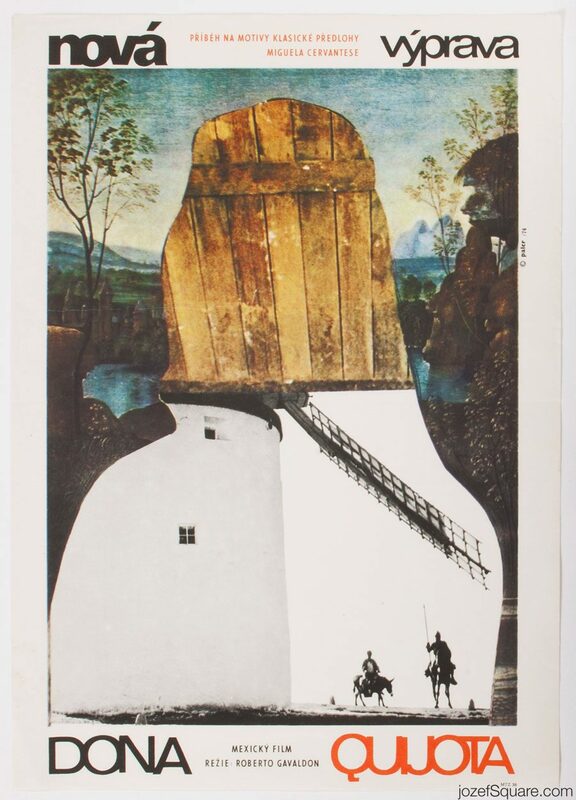 Movie poster for Roberto Gavaldo’s adaptation of Don Quixote with outstanding collage by Czech fine artist Zdeněk Palcr. 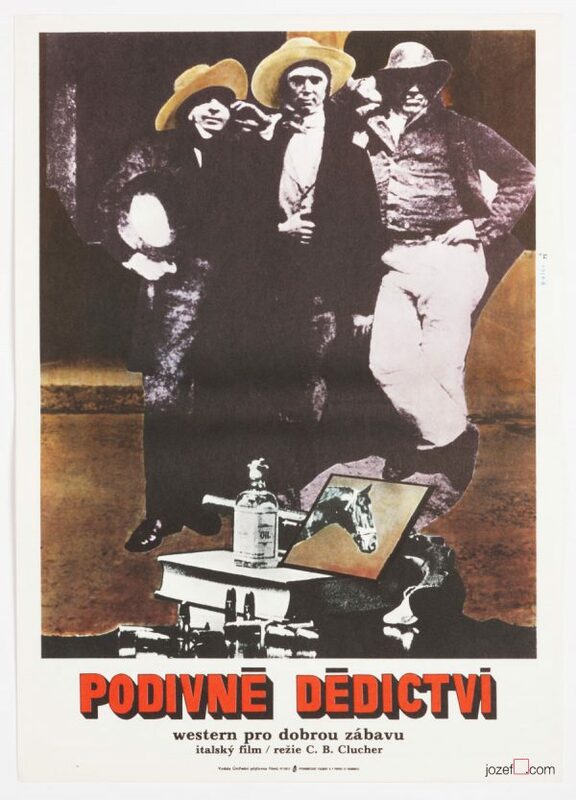 Subliminal collage movie poster design for Don Quixote. Poster is folded in the middle. Slight crease with few tiny cracks on edges. Small stain spots on bottom of left edge. Folds in some corners. 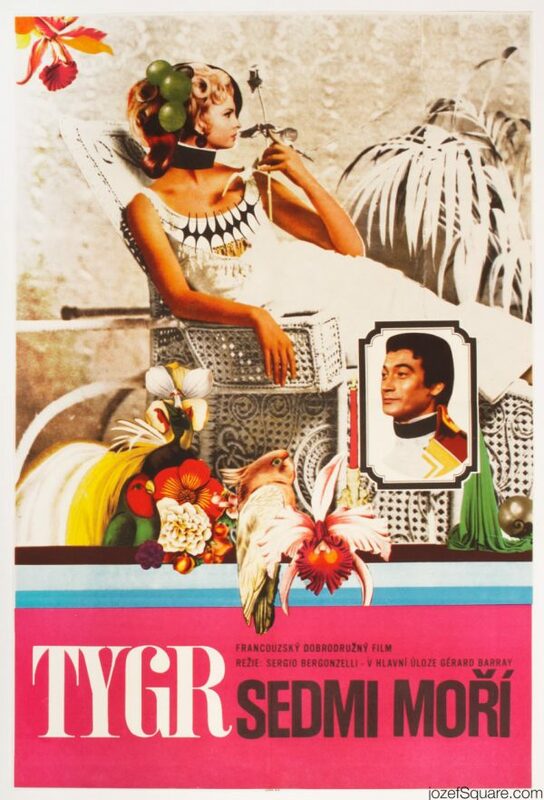 Movie poster is in A3 format (41 x 29.1 cm). Poster is still in very nice condition (NOT PHOTOGRAPHED, PLEASE ASK IF YOU WISH TO SEE A PHOTO). 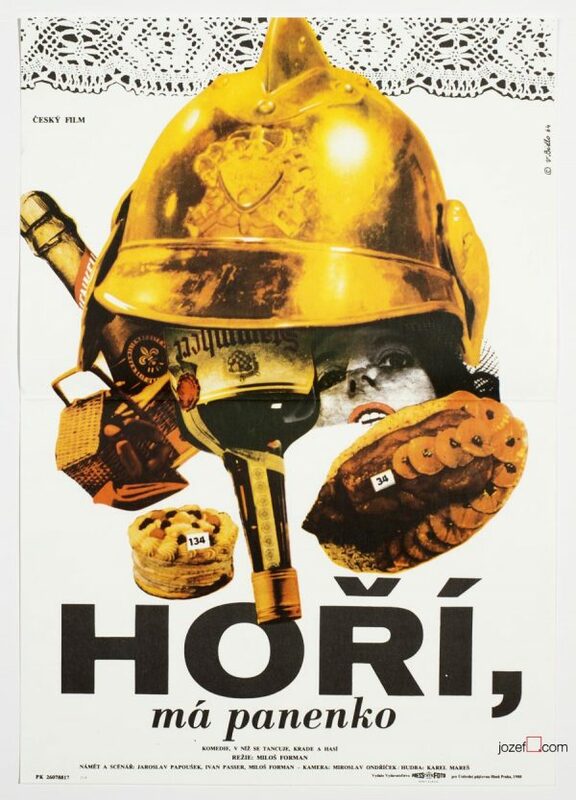 collage poster designs made in Czechoslovakia. 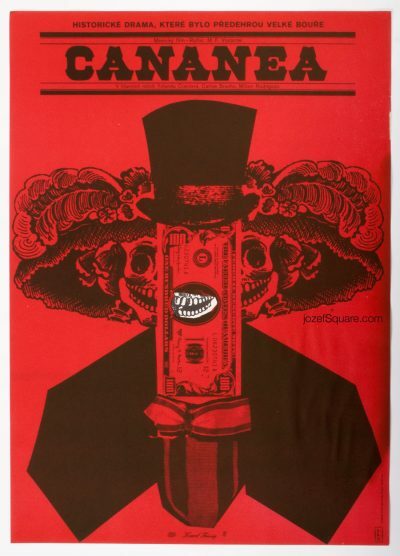 70s movie posters available in our online archive. Love from the first sight.Easy transaction, fast delivery.